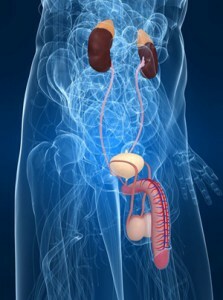 The current indications of MukoCell ® includes the treatment of urethral strictures (see pictures) and hypospadias. 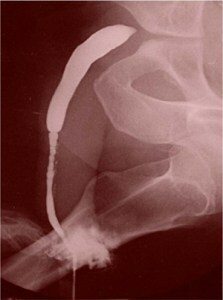 A urethral stricture describes the narrowing of the urethra, caused mainly by injuries and infections. The complications of urethral stricture include a high risk of infection, difficulty in urination, pain, kidney damage, kidney stone disease and sexual dysfunction.